Revered across the globe as The King of Country, country music legend George Strait will be taking the Vegas stage at the new Las Vegas Arena beginning in April 2016. George Strait announces upcoming concert engagement at the Las Vegas Arena. 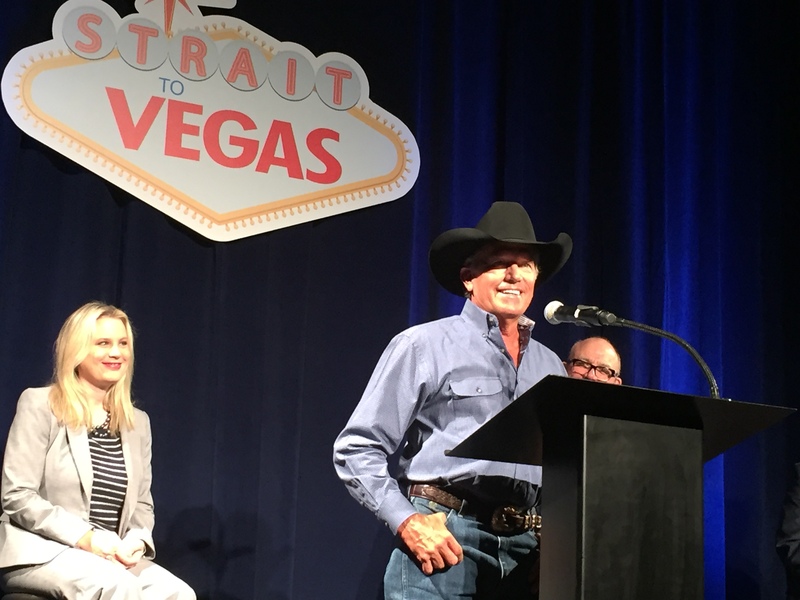 In addition to revealing his upcoming Vegas concert dates, April 22 – 23 and Sept. 9 – 10, Strait also gave press conference attendees a sneak preview of his newest album, “Cold Beer Conversation,” that will be released to the public this Friday. With 60 No. 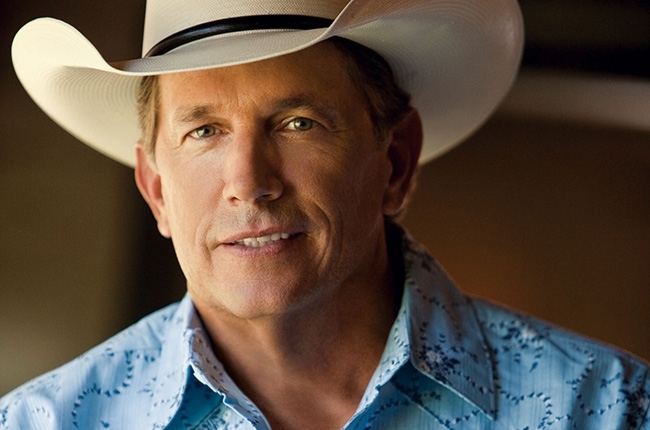 1 singles including “Amarillo By Morning” and “Blue Clear Sky,” Strait will be performing an array of his classic hits as well a track from his new album. He worked with his son, Bubba Strait, to write several tracks on the record as well as other well-known songwriters such as Dean Dillon, Bill Anderson, Brandy Clark, Buddy Cannon and Jamey Johnson Strait. “I think it’s a great record – I always say this; I think it’s one of the best records I’ve done. I always shoot for that,” Straight said. Getting his start in Las Vegas playing at casinos including the New Frontier, the Golden Nugget and the Mirage, Strait will be the first of many icons to perform in the state-of-the-art Las Vegas Arena. With a long history of record-breaking concert attendance over his iconic career, there is no doubt that the undisputed King of Country will be able to fill the 20,000-seat venue with ease. Tickets for the concert series will go on sale Friday, Oct. 2 at 10:00 a.m. PT via www.straittovegas.com and range in price from $75 to $200 plus applicable fees.